smooth rounded internal surface's assists in the self cleaning action of the drainage system by permitting the rapid dispersal of an accumulated deposits through the high flow of water. 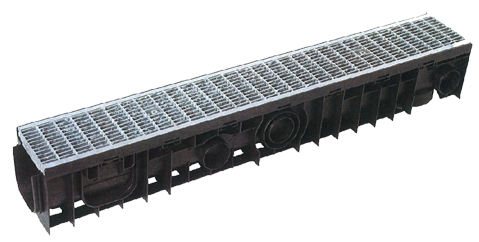 while still being able to be removed with ease for access the drainage system. Class B and D Rated Grates are equipped with security fixings for the securement of the drainage system from unauthorised access. 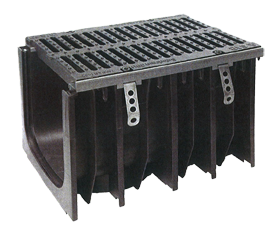 long lasting and cost-effective drainage solution to meet the demands of every situation.